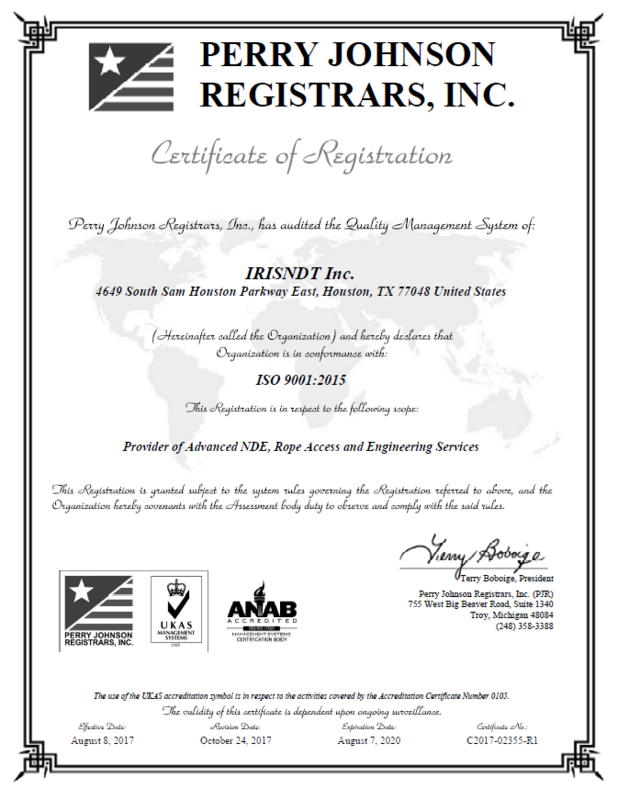 IRISNDT has a Quality Assurance program that has been developed in accordance with ISO guidelines to ensure our personnel provide our customers with the highest possible quality services that meet or exceed industry standards and code requirements. The program is controlled, administered and revised on a regular basis to keep current with the latest industry standards. 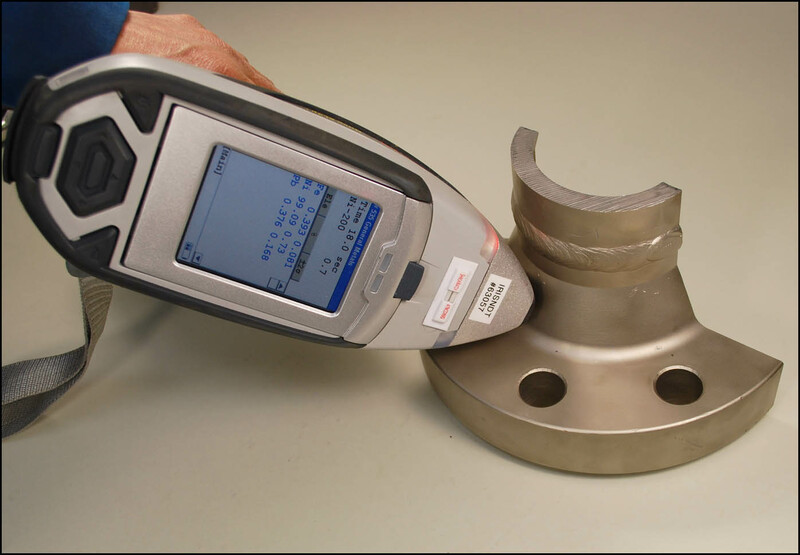 Our manuals and procedures are reviewed by ASME Authorized Inspection Agencies’, Government jurisdictional and regulatory bodies and EPC’s throughout the world. We continually upgrade on developments in quality assurance standards and principles by attending courses, seminars and working with independent consultants. As with any quality system, the only effective way to improve is to find out what works, what does not work and what needs improvement. At IRISNDT we welcome audits from our clients and regulatory bodies to ensure our processes meet or exceed expectations. The Quality Assurance Manager is available for consultation during these audits at no cost to our clients to address the important topics. IRISNDT is committed to quality and safety first.